Well I am back with Part 3 of my blog on Why Branding Matters in Higher Education. I had hoped to get to this sooner but I have been on the road with my son at lacrosse tournaments the past few weeks. BTW, they went 6-1 this past weekend and lost in the final 6-5 at the Chicago Summer Classic. But I digress. The reason we are here today is to discuss Brand Value. John Stewart, no not the Daily Show guy, John Stewart the former CEO of Quaker Oats said in early 1900’s, “If this business were split up, I would give you the land and bricks and mortar, and I would take the brands and trademarks and I would fare better than you.” We could take this discussion many different routes…about how brand value is determined, the accounting aspects of Net Asset Value and so on but we won’t. Thankfully, right? Let’s keep it simple. Brand strength which is a measurement form 0 to 100 with 100 being perfect and they look at this across 10 different dimensions of brand activation These are things like brand consistency, so is the brand consistent in look, and brand differentiation, does the brand tout how and why they are different. Pretty incredible and a pretty good reason to engage in branding for your educational institute or company. 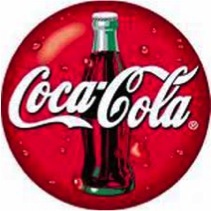 Whether you’re Coke, a service provider, a small for-profit college or West Virginia University, brand matters! That’s my story and I am sticking to it. Til next time! Integrated marketing communications is a unique field of study and a journey in orchestration. As consumers deal with information overload and hungry marketers trying to vy for their attention, seamless communication has never been more valuable. The beauty of IMC is the fact that we are able to narrow down our audience and choose the most appropriate methods for creating awareness and building brand affinity. The dynamics of integrated marketing communications are similar to the concept of coworking spaces. Individuals with many talents and big ideas come together in a hub environment where they can work with and around likeminded individuals. Think synergies and bootstrapping in full effect. Integrated marketing communications is just a fancy term for collaborative messaging. Both coworking and IMC take advantage of the power of many to shift, inspire, cause, activate, and impact. Recent social media activity brought to light a unique concept called SBASECAMP. SBASECAMP is a coworking space where entrepreneurs, start-ups and small businesses work together. They provide a creative, fun and productive work environment. What’s really cool about this concept is the fact that the organization is using Pinterest! Talk about the power of the crowd combined with one of the hottest social networks in the new media arena. Pinterest should be on people’s radar who want to make an impact and build a community. The success of sites like Pinterest and Interesante is built on the value of imagery and visual communication. People have a unique affinity with visual information design and this presents a real opportunity for individuals and brands alike. 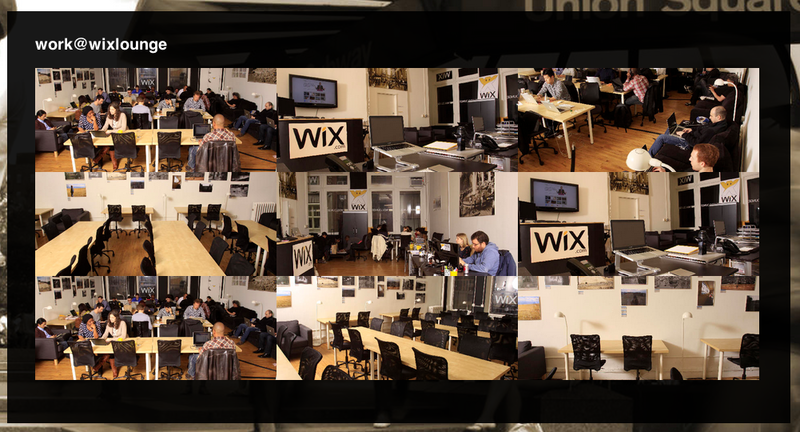 Another cool coworking concept is the Wix Lounge in New York City. What these ideas, concepts, spaces and IMC confirm is that connecting with individuals and empowerment requires a shift in our approach. The leading businesses of tomorrow have long gone past business as usual and are using their limited resources to connect, engage, and build winning projects. Integrated marketing communications and coworking have a lot in common. Sure, sometimes it’s tempting to choose an easy class for a semester, cut back on after-work commitments, or even, take it easy on the weekends. We’ve all been in a situation where we know we could have challenged ourselves more, whether it be at work, school or home. This summer, I learned that challenging myself is a great way to increase confidence while improving skills during my time on the tennis court. This past winter, playing in two tennis leagues for the summer of 2012 seemed like a great idea! Fast forward to the middle of June when I was driving to out of town matches straight from work and arriving home at 11:30 p.m. sweaty and exhausted twice a week. I kept myself motivated thinking how much fun the sport is and how much better I would be by participating in two leagues, especially after tough losses. After all, one of the leagues was for more advanced players and I was playing the highest ranked position, #1 singles. In the advanced league, I only won two matches, but truly, I couldn’t be prouder. Winning the last match, against an opponent I lost to earlier in the season confirmed my belief that by playing people better than me, my skills would improve. I’ve learned that graduate school, especially the IMC Program, holds these same principles. Before starting my first class in May 2010, I didn’t have the skills or knowledge I have now. I hadn’t written an APA paper in quite sometime and online school was new to me. What pushed me were professors, my desire to do well on papers and the resources we’re given on a weekly basis. I also believe that in any commitment, having the motivation of peers can make the situation better! Now, don’t get me wrong, my summer hasn’t been all about tennis. In fact, I’ve been spending some time doing awesome things in addition to working full-time. 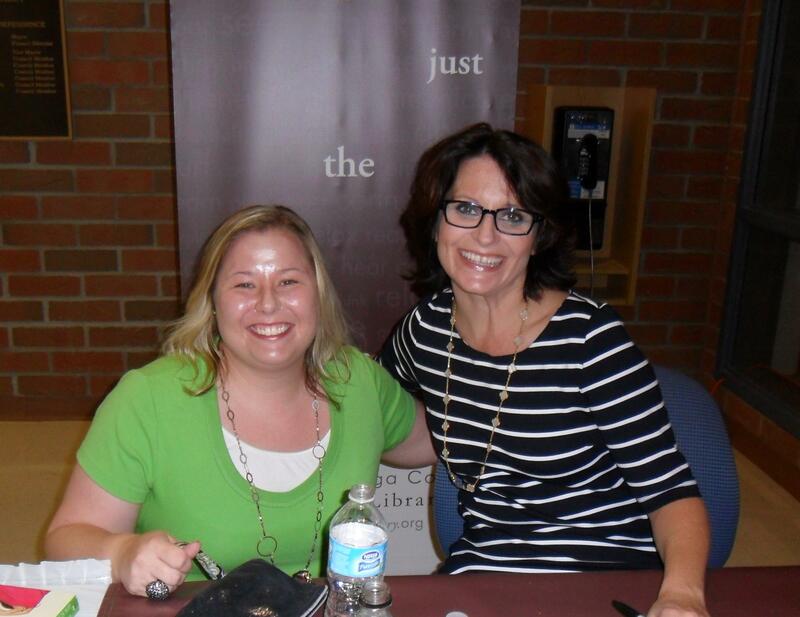 This past weekend, my favorite author, Meg Cabot visited Ohio courtesy of the Cuyahoga County Public Library. 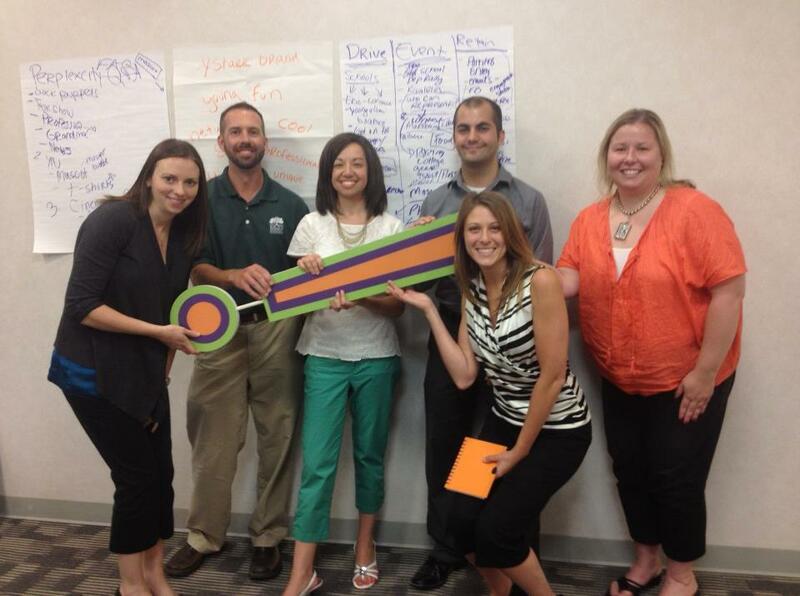 I also joined a new committee through my local young professionals organization, ystark!. 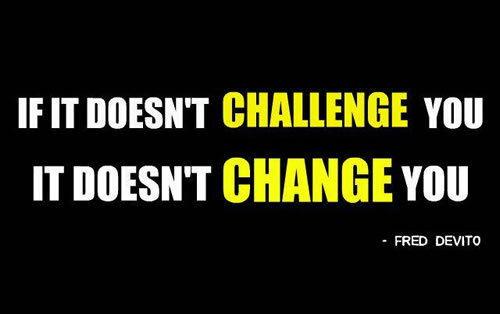 Tell me what challenges you to become better at work, school or other endeavors? 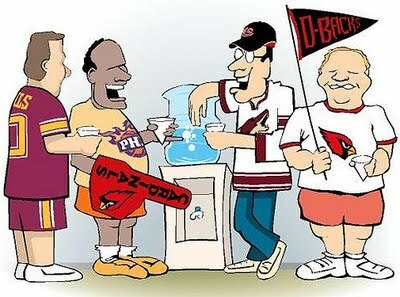 You go out to lunch with them, vent to them, and stand around literal or proverbial water coolers with them. They’re you’re coworkers. If you’re in the world of internal communications, they’re also your clients. Lunches turn to question-and-answer sessions about benefits; venting about system error messages is directed at you; and water cooler banter becomes a forum for employee engagement discussions. Yes, things are different when your audience is an employee population rather than an external market. With that said, they must be treated the same. They deserve the same level of empathetic, reliable, and timely service. They create value, and they should in turn be valued. This is one of the reasons the Integrated Marketing Communications (IMC) Program is a perfect fit for anyone communicating to internal audiences. It takes a very client-centric approach, promoting a detailed understanding of the behaviors, attitudes, and needs of consumer segments. Introduction to IMC: The program’s first course lays the framework for consistency in communication. This consistency is important to the HR department, as they must be a recognizable, trusted voice. It is equally essential for the department’s messages to fit into an overall communication strategy that furthers the organization’s mission. Marketing Research and Analysis: It is important for organizations to keep a finger to the pulse of the people. Are employees reading and responding to communications? What opportunities are there to increase understanding? How does the workforce feel about the organization as a whole? Questionnaires and engagement surveys are some of the tools this course helps practitioners deploy. Brand Equity Management: The basis for the HR communicator lies in promoting and protecting an organization’s internal brand. This course puts this in context by emphasizing that a brand is the perception that exists in the mind of the consumer (in this case, the employee). It can also prepare professionals to ensure the internal brand supports – and is supported by – the external brand. Direct Marketing: The focus of direct marketing is on utilizing client databases to drive targeted communications. HR communicators maintain files of current employees and retirees, and must work with them to create distribution lists. This course can help you organize, utilize, and scrutinize data for your entire organization in a secure manner. Emerging Media and the Market: New forms of media hold great potential for the world of HR. Blogs, for example, can provide a window into employee perceptions. Social media outlets can support the onboarding process. This elective analyzes these opportunities, while offering caution as to how emerging media can be equally detrimental to employers. Healthcare Marketing: As wellness programs continue to grow in popularity as part of an organization’s Total Rewards, this elective is incredibly relevant. The science behind the curriculum shows how theories of behavior change can help associates adopt and maintain positive lifestyles. This can provide a significant opportunity for employers to control healthcare costs and increase worker productivity. Visual Information Design: Everything that comes from the HR department – or any department for that matter – should be impeccably designed. Benefits information should be digested at a glance. Training guides should be easy to follow. Internet and Intranet sites should be readily navigable. This course shows you how to improve the look, feel, and overall user experience. 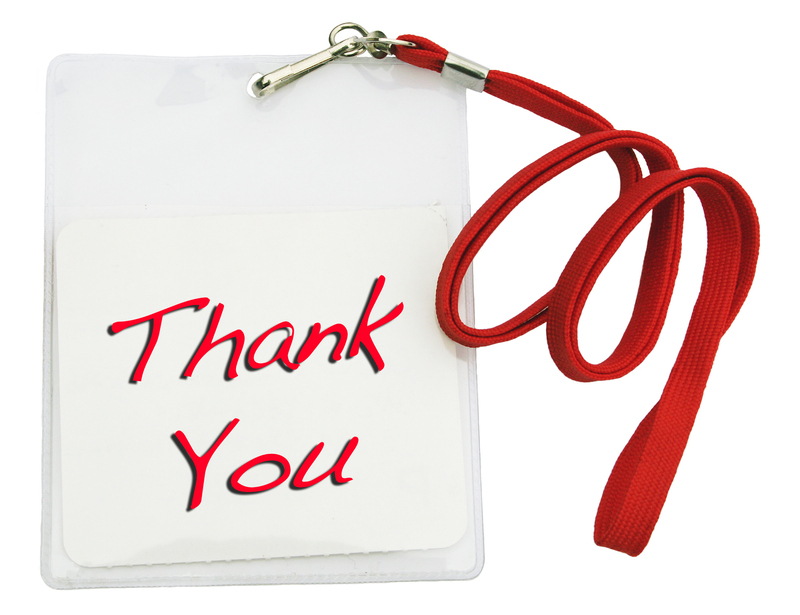 Your employees will thank you. Sports Marketing: Measurable objectives take center court in this elective, as they do in the arena of HR. From hiring to retention to addressing the employee engagement discussions at the water cooler, it is important for the HR professional to set goals and demonstrate achievement. 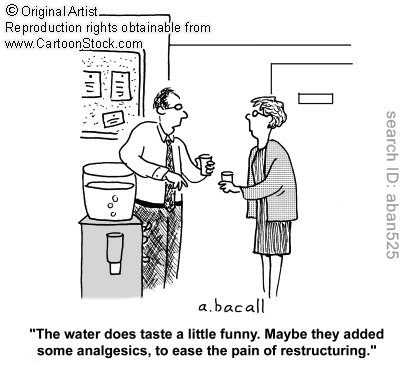 And, of course, the coursework helps make you well-versed when the water cooler chat shifts back to sports. Every year around this time I look forward to having a family vacation that involves fun in the sun, sand between my toes, and listening to the soothing sounds of the ocean waves live and in person. 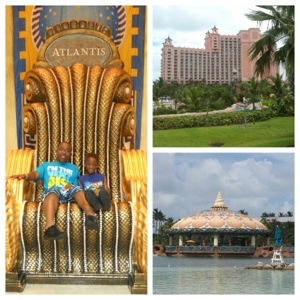 Last year, my husband and I decided to take the kids on a cruise to the Bahamas and visit the amazing Atlantis resort. Mind you, this was before I decided to enroll in the IMC program. As the summer crept upon us, I honestly started to feel a little anxious about taking a summer vacation while being in full fledged “school mode”. 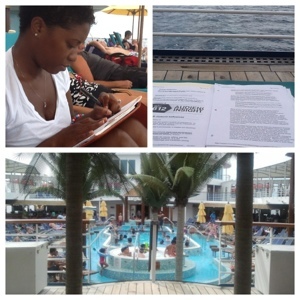 Knowing that the purpose of the vacation was to relax and unwind, in the back of my mind I was feeling quite hesitant about how I was going to be able to keep up with my assignments while being on a weeks vacation in the middle of the Atlantic ocean. However, I’m happy to say…it all worked out. 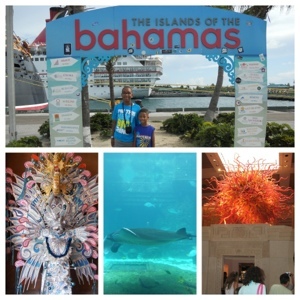 With two kids, one portable DVD player and snacks in tow, my husband and I drove seven hours from Atlanta to Port Canaveral, where we embarked our ship and set sail for the Bahamas. Prior to leaving, I looked up the cost associated with accessing Wi-Fi and made sure my iPad was fully charged. I found a quiet space on the ship and wrote out my assignment before typing it on the online Blackboard to avoid wasting valuable internet time…that we were paying for. Every second counted. After I completed my assignment, it was back to what we came for – quality family time. 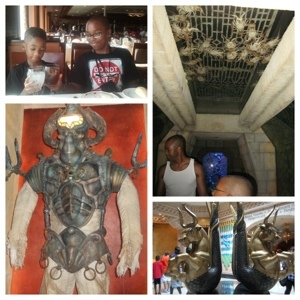 If you’ve never been to Atlantis, add it to your list of places to see. 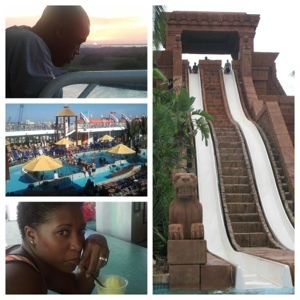 From the aquarium to the waterparks, the entire experience is AMAZING. 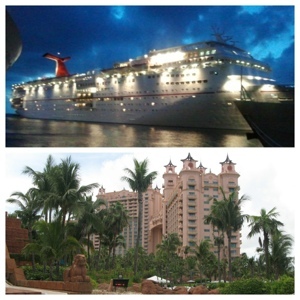 So if you want to plan a vacation or getaway while you’re in the program, do it. Just be prepared by making arrangements to either complete your assignments while on vacation, or chat with your professor about how to submit assignments during personal or work travel. You can still have a life while in grad school. You just have to prioritize and plan for it. Welcome back to my discussion about why branding matters in higher education! 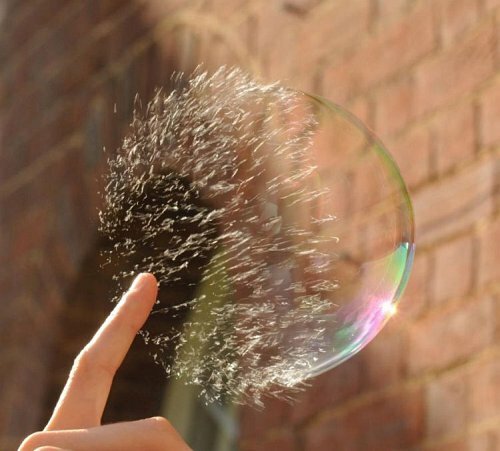 In my first post, I made reference to the bubble bursting in For-profit Higher Education. Chris Ross of the Parthenon Group offers an excellent perspective in his article, Where Have All the Students Gone?. The main reasons that Mr. Ross cites are more competition from traditional colleges and universities and saturation of messages from Colleges and Universities in the marketplace. The low hanging fruit has been found and therefore there is a smaller addressable audience. And, finally, the overall economy is having an affect on higher ed. The thinking with many prospective students, whether traditional or non-traditional, is that if the economy is not going to get better, is college even worth it? Is it worth spending in upwards of $50,ooo for a degree when you cannot find a job after you earn it? The point I am making is that if you only rely on direct response, lead generation advertising and you’re not sure if anybody knows who you are outside a Google search for “online education” and the bubble of growth has burst, as Mr. Ross points out, how can you grow? My answer…by creating and establishing your brand for the long-term. Strong brands lead to greater cash flow because you have deeper market penetration. Strong brands improve market penetration because brands reduce the perceived risk for the customer. When you have an established, recognizable brand, studies show you have faster product trial, higher referral rates and greater retention. Brands that are well-executed, consistent, memorable and live up to consumer expectations, command a premium price, a premium stock price and can boost earnings. And who doesn’t want to be worth more? Brand value is very important to companies…companies that include higher education institutions. In my next post, I’d like to discuss the value of brands. Fast Fact: According to the McKinsey Quarterly Report about ½ of the market value of any Fortune 250 company is tied to intangible assets. Assets like their brands. It’s been one month since Integrate 2012 and I really had planned to write this post the day after the Keynote dinner. I just couldn’t seem to wrap my head around all I wanted to say. Fast forward one month and I am still finding it hard to condense what I took away from each information packed session and workshop into a blog post. I don’t think I can do it justice. Besides, all the sessions will be available for viewing online soon and you can experience them for yourself. Of course, it isn’t the same as being there for the entire conference, which doesn’t just happen without the hard work and dedication of a team of dedicated people. I’ve had the privilege of attending several past Integrate conferences and this years slate of sessions, workshops and the keynote dinner where the best so far. The opportunities for networking and professional growth are above par and the IMC team is to be commended for all their hard work in planning, coordinating and executing such a professional event. So rather than write about what made Integrate 2012 an excellent conference I want to thank those who have made, are making and will continue to make Integrate the place where IMC professionals can connect and learn from some of the brightest in their fields and where students, faculty and staff can put faces with the names they’ve become so familiar with in their virtual class rooms. 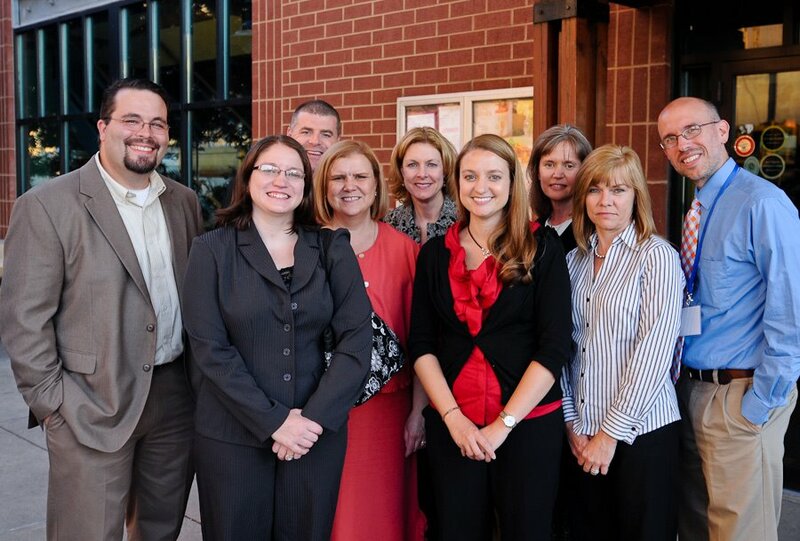 Congratulations to the IMC team for a successful Integrate 2012 and Thank You for all you do to make the IMC program at West Virginia University a success. Over the past few weeks I’ve realized I talk about social media a lot. And by a lot, I mean all the time. I came to this conclusion a few weeks back while visiting my favorite Canton flower shop. I stopped in to look around and noticed an item featured on the store’s Facebook page. I mentioned it while checking out, and the owner said that was great to hear because she was worried no one sees her posts. The wheels in my brain started turning and I quickly recommended an article that was sent to me from Mashable, which described the best days and times to post on Facebook. And just this past weekend, a tech-savvy 12-year-old was telling me about how she and her classmates keep in touch during the summer via Instagram. Before our conversation, I thought Instagram was for people who traveled frequently, those who wanted to share photos of their families and avid photography buffs. Turns out – it’s awesome, and without her help setting it up on my phone, I never would have tried it. I’m now hooked! I’m sure my florist didn’t expect to talk social media with a customer while someone too young to create a Facebook account introduced me to a new platform. If you keep your eyes, ears and mind open, you can learn from anyone! Have you learned about a social media platform or app from an unexpected source? 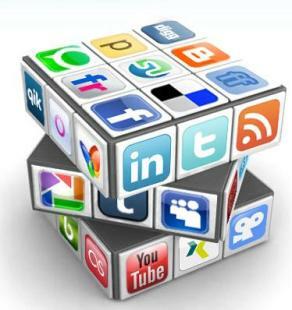 What’s your favorite social media tool? At the beginning of my IMC journey, I decided that I was going to take a course every session. No summer breaks for me because I fear I may lose momentum. The summer course I’m taking right now is a core course, IMC 612 – Audience Insight. One of the many things I appreciate about the IMC program is the relevancy. With courses that examine web metrics, mobile marketing and social media, the IMC curriculum provides marketing practitioners an edge that enables them to bring timely marketing strategies to the workplace. This week in IMC 612, we had to find an example of an amazing viral marketing ad. I selected the Pepsi Max commercial featuring Uncle Drew. One of the things I found interesting about this example was that Pepsi MAX didn’t decide to create a :30 TV commercial until they had the unexpected success of the YouTube video. In turn, the TV commercial aired during the NBA final actually acted as a trailer for the online video which had already garnered social media success. Do you know of any surprising viral marketing successes? What are some of your favorites? You are currently browsing the WVU IMC Blog blog archives for July, 2012.